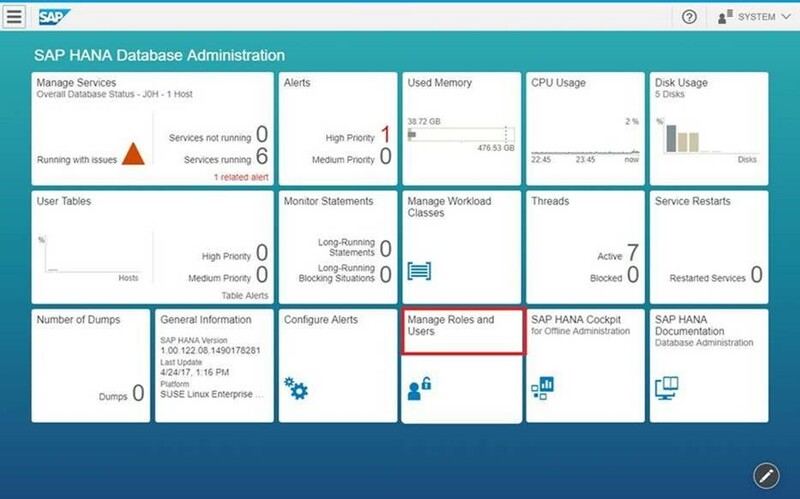 One of the advantages of SAP HANA Spatial is that it includes a map client and other content at no additional cost. 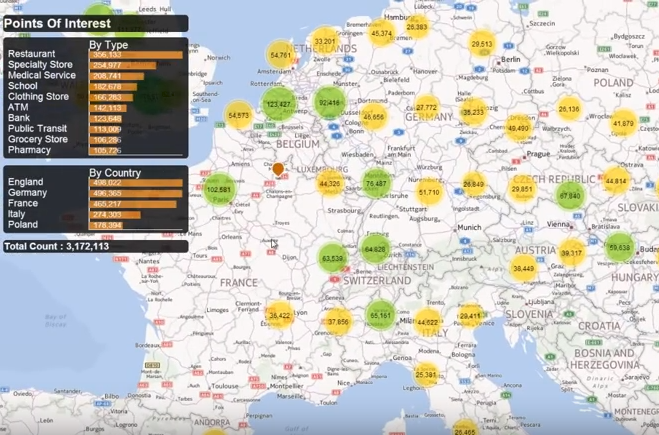 This is an example of a spatial application created using the HERE map provided with SAP HANA. 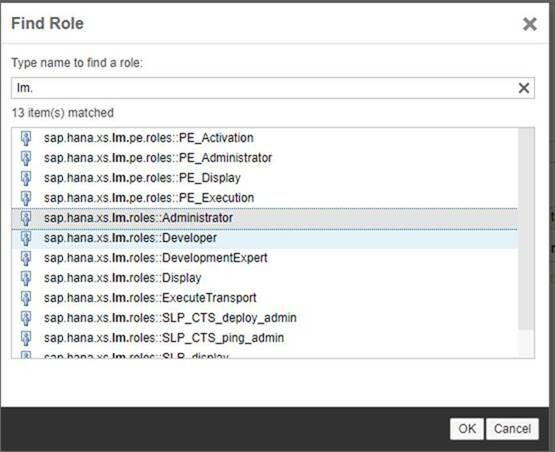 Further down the road, when you license HANA Spatial, you also get access to General Administrative Boundaries (GAB) which can be imported to SAP HANA. 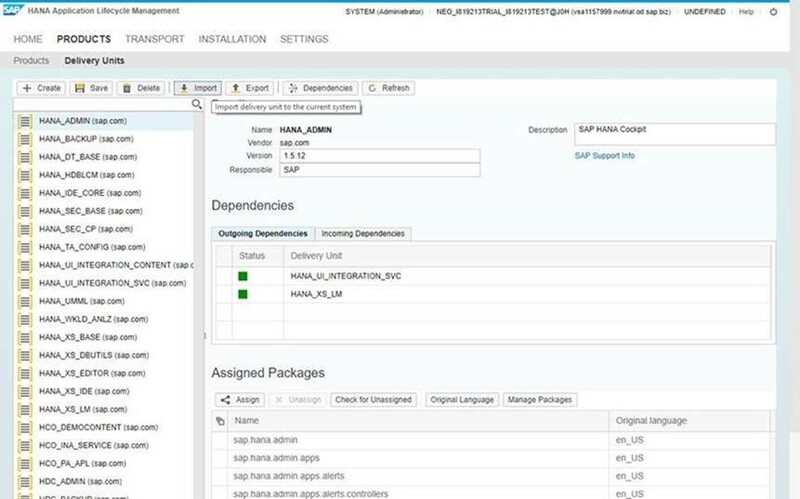 The GAB content is provided by HERE and is included with HANA Spatial license. It can be used on top of any maps. 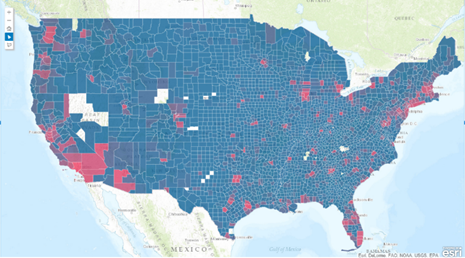 In my example below, the GAB is displayed as any typical HANA spatial data on top of an Esri map. 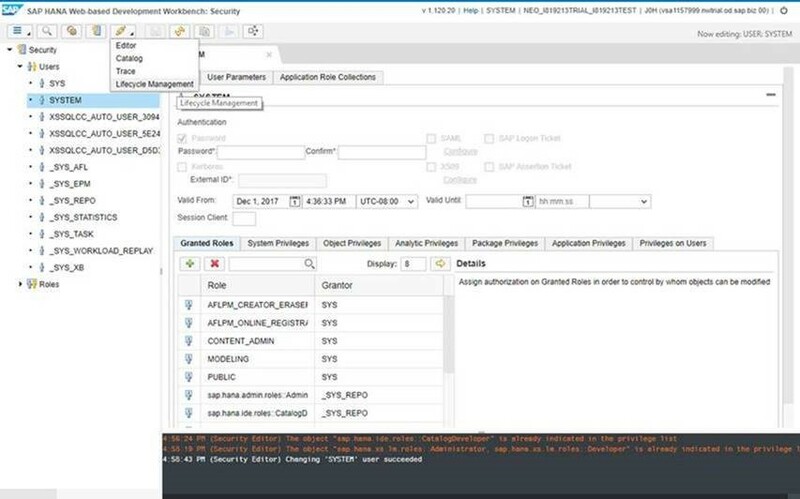 Thank you Alex Burkel for posting a question on bit.ly/hanaspatial on how to import the DUs from SAP Cloud Platform. Many thanks to my friend Christopher Tam. Here is the instruction. Log in with your SYSTEM user. You may be prompted to grant roles, accept it. 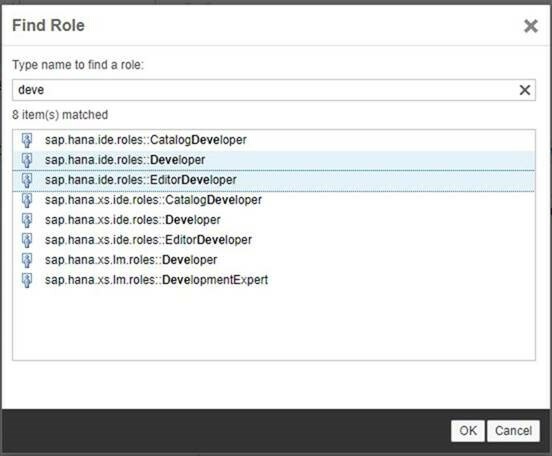 Choose Manage Roles and Users from the Cockpit. to the SYSTEM user, click OK and save. From the menu at the top, launch Life Cycle Management. Select the DU and import it. 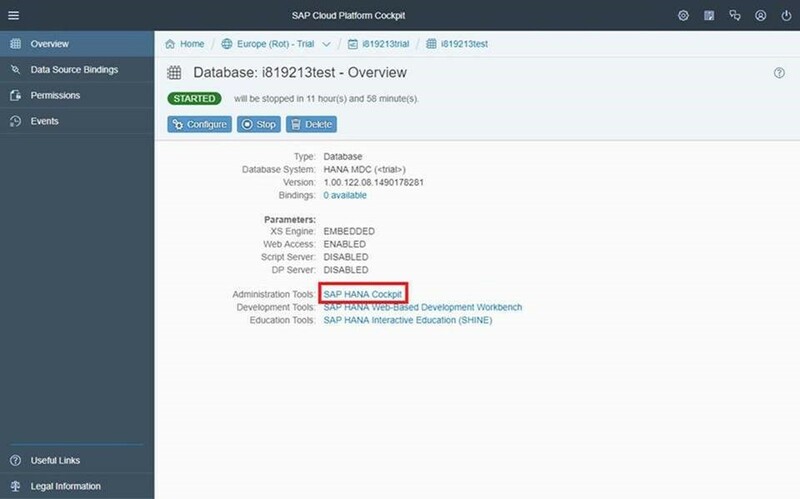 I found the following two blogs from SPS9 which includes a link to SAP HANA Academy YouTube video. 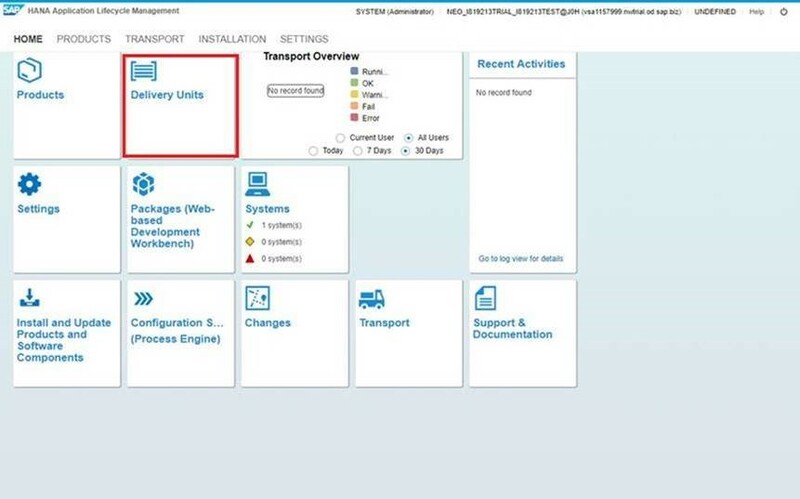 It should be possible to import the DU to your SAP Cloud Platform instance. If you find the instruction outdated and unable to follow, please let me know. Thank you Christopher Tam again for the instruction.